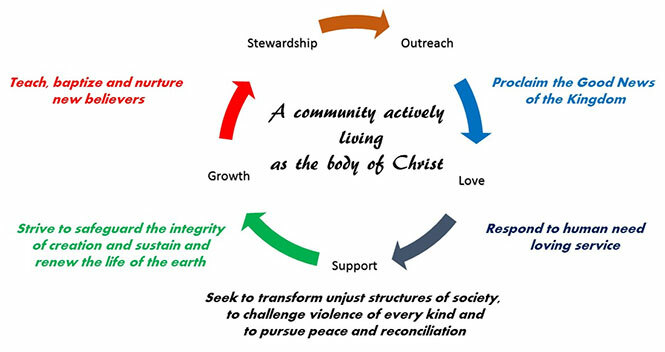 We are part of the Episcopal Church, participants in the worldwide Anglican Communion. As Episcopalians, we are followers of Jesus Christ our Lord, and we believe in the Father, Son, and Holy Spirit. We follow the Constitution and Canons of the Episcopal Church (see http://www.episcopalchurch.org/), and we are guided by the pastoral care and leadership of the Bishop of the Diocese of Northwest Texas see (http://www.nwtdiocese.org/). Care for others through our outreach programs.